NYC & Company produces four major print publications, which are also published digitally and available for instant download. Each guide offers information and inspiration tailored to its unique audience, and is distributed accordingly. 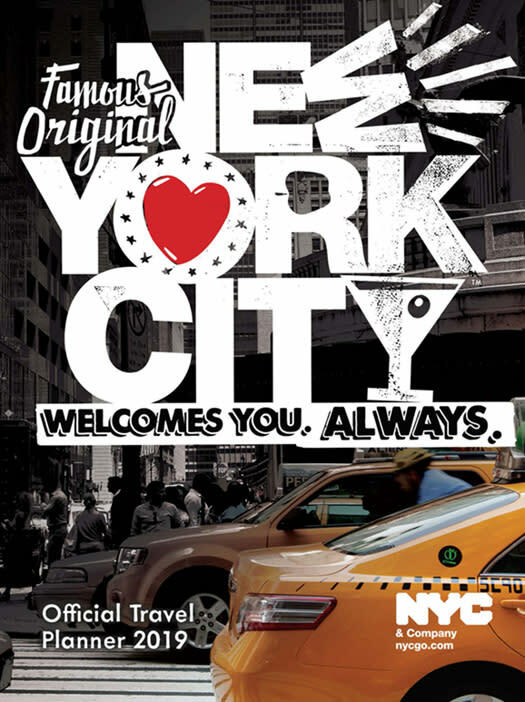 Distributed globally and across NYC, our seasonal consumer publication reaches 4.8 million travelers annually. Find it in airports, visitor centers, hotels, retail hubs and more. 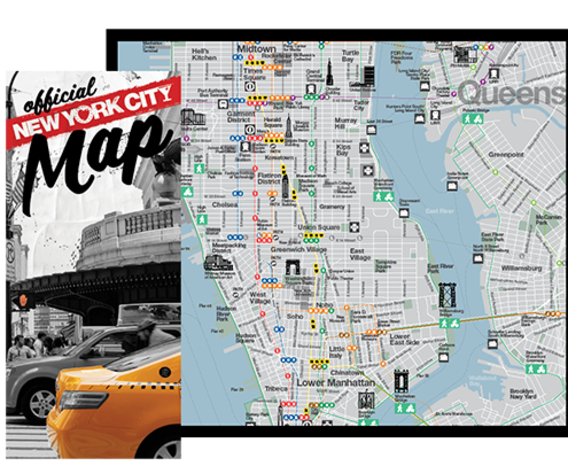 Compact yet comprehensive, our essential fold-out map reaches 2.5 million travelers annually. Find it in airports, visitor centers, hotels, retail hubs and more. This annual B2B publication caters specifically to meeting and event planners, and reaches over 200,000 of them each year via trade shows, sales missions and direct outreach. 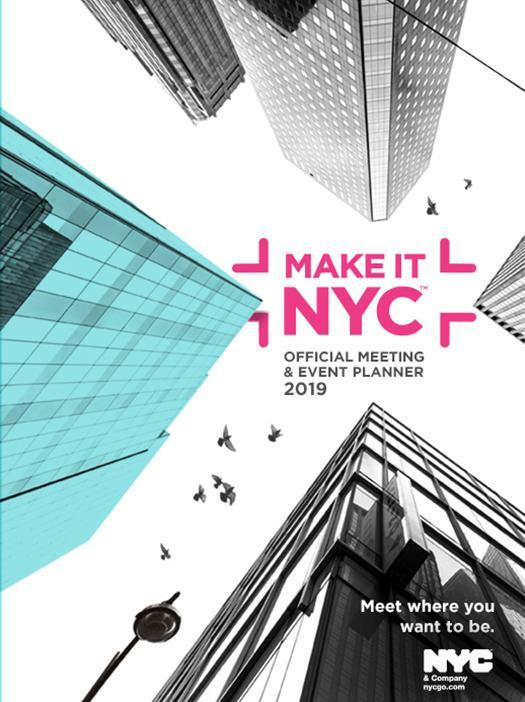 To request a printed copy by mail, contact us at conventionsales@nycgo.com. This annual B2B publication caters specifically to members of the travel trade, and reaches over 200,000 of them each year via trade shows, sales missions and direct outreach. 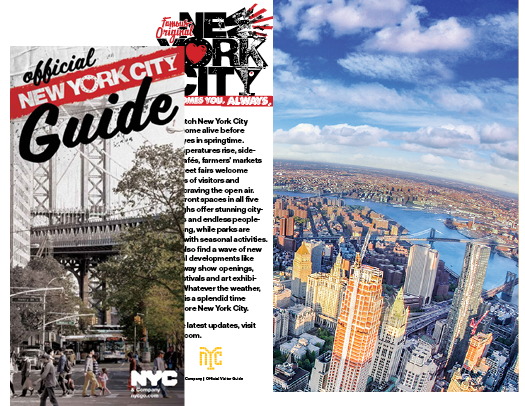 To request a printed copy by mail, contact us at publications@nycgo.com.